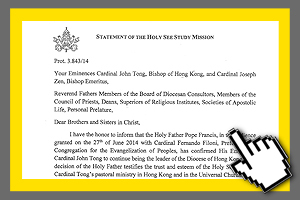 Vatican City, July 2014 (VIS) – The Holy Father hasappointed Fr. 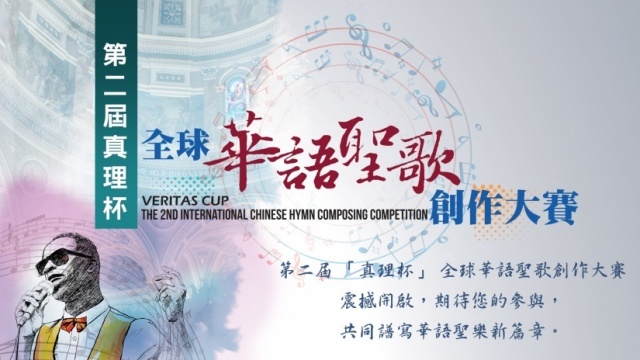 Michael Yeung Ming Cheung, Fr. Stephen Lee Bun Sang, and Fr. 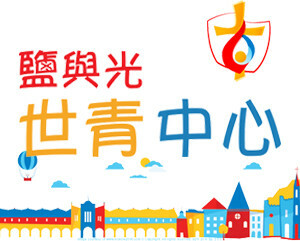 Joseph Ha Chi-shing, O.F.M., as auxiliaries of the diocese of Hong Kong (area 1,104, population 7,071,600, Catholics 547,000, priests 311, permanent deacons 18, religious 815), China. 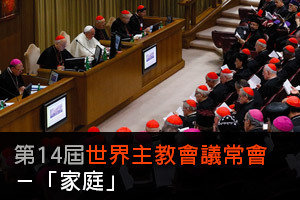 Bishop-elect Yeung Ming-cheung was born in Shanghai, China in 1946 and was ordained a priest in 1978. 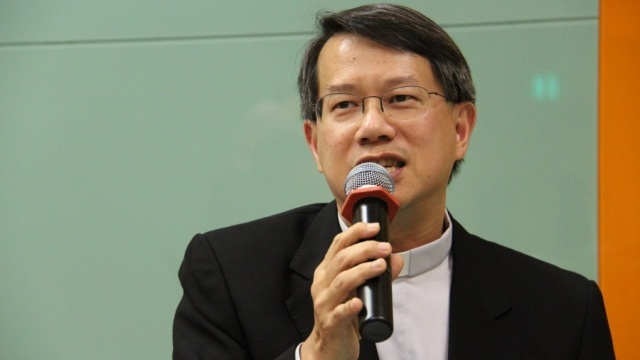 He holds masters degrees in social communications from the Syracus University, U.S.A., and philosophy of education from Harvard University, U.S.A., and has served in a number of pastoral and administrative roles, including parish vicar of Ha Kwai Chung district, New Territories; director of the diocesan office of social communications; director of the diocesan office for education and schools; director of Caritas Hong Kong, and vicar general of Hong Kong. 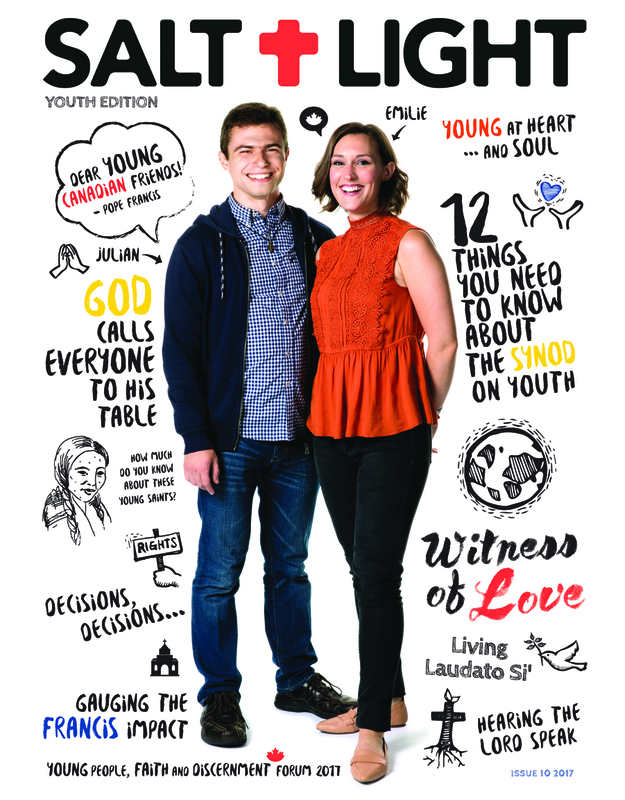 He is currently a member of the Pontifical Council “Cor Unum”. 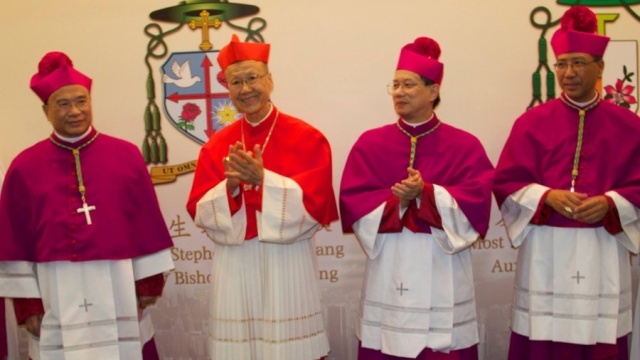 Bishop-elect Lee Bun Sang was born in Hong Kong, China in 1956 and was ordained a priest in 1988. He holds a degree in architecture from the London School of Architecture and a doctorate in canon law from the University of Navarre, Spain. 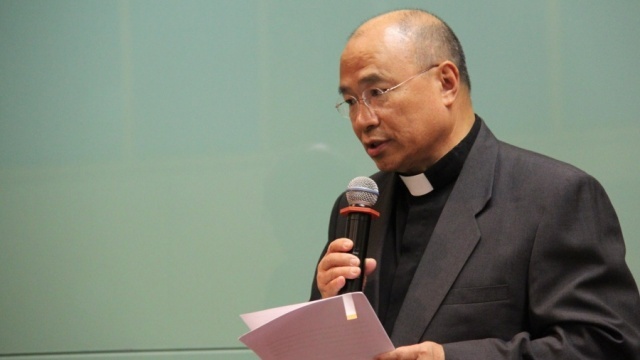 He has served in a number of pastoral and administrative roles, including director of the Tak Sun school in Tsim Sha Tsui, and is currently defender of the bond at the diocesan tribunal of Hong Kong and vicar of Opus Dei for East Asia. Bishop-elect Fr. Joseph Ha Chi-shing, O.F.M., was born in Hong Kong, China in 1959 and was ordained a priest in 1990. 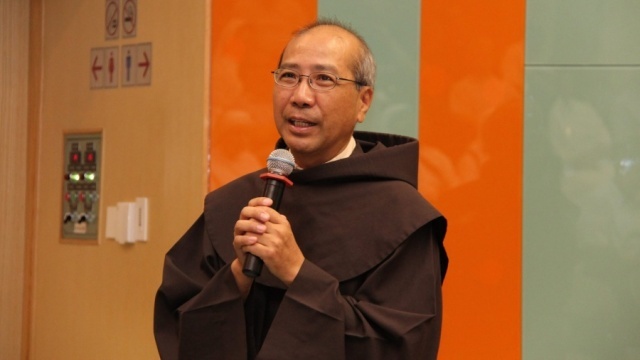 He holds a licentiate in spiritual theology and Franciscan culture from the Pontifical University Antonianum, Rome, and has held a number of pastoral and administrative roles, including priest of the “St. 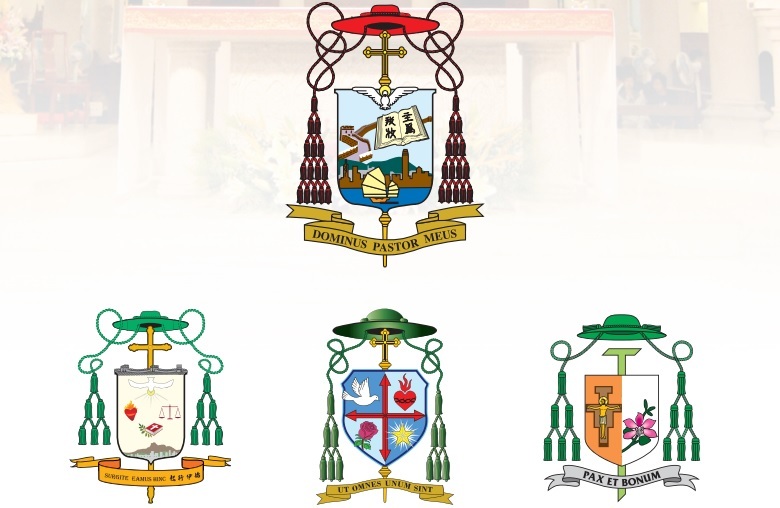 Bonaventure” and “Our Lady of the Angels” parishes in Kowloon; lecturer in spiritual theology in the seminary of Hong Kong; consultor of the Commission for the Church in China; and regional superior of the Order of Friars Minor for Hong Kong. 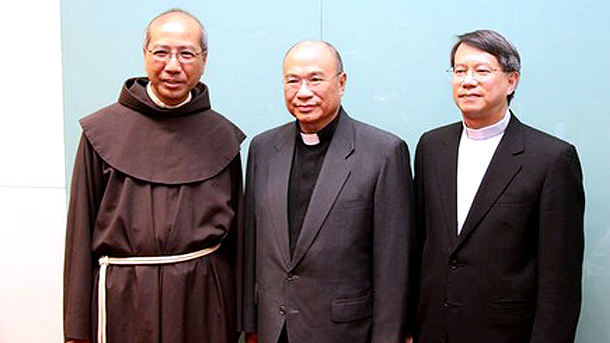 He is currently parish vicar of the Church of St. Bonaventure in Hong Kong.